When teaching the younger classes, or any class really, it's always nice to get the parents in now & again. 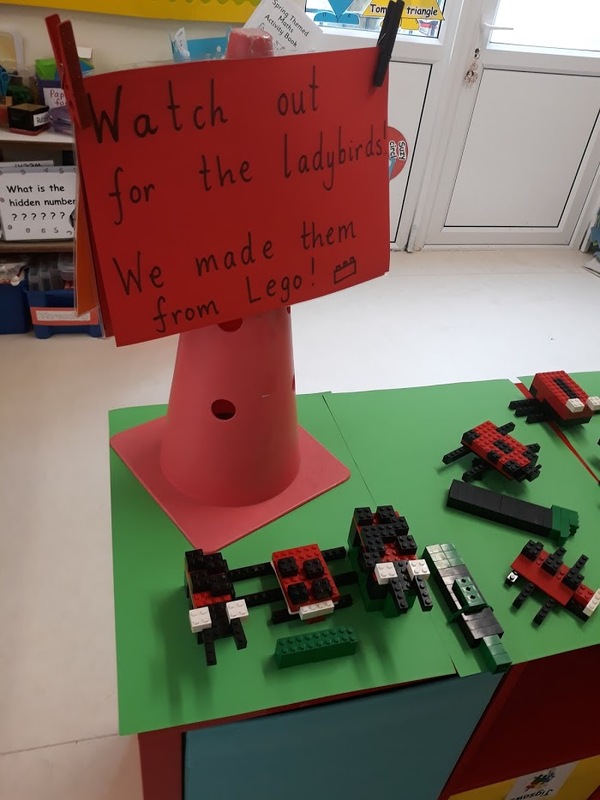 They're putting a lot of trust and faith in you, so it's only fair that they get the opportunity to visit the classroom every so often, and it's a lovely chance for the children to show off all their lovely work and skills they've been learning. I posted on Instagram recently about Maths for Fun and since have had lots of q's about how to go about it. It's a nice one to do with the parents, as everyone is busy and active and time flies! It's something we've been doing for years in our school thanks to our HSCL teachers. One of the nicest things about teaching infants is how closely you get to work with the HSCL teacher, if your school has one. It's great, especially for linking in with parents etc! I like to let the children know that they are the bosses for Maths for Fun. They are the experts. They are here to teach the parents / guardians / grandparents how to play the various games. Obviously, there will be instances every week where some children might not have a parent / guardian present due to work etc, but that's fine, that's where you or another staff member will fit in! 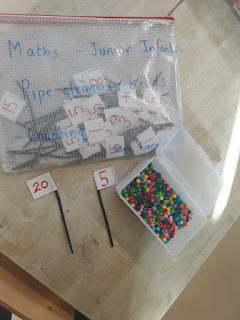 I like to have a separate table set up with lots of other games for children to pair up and play maths games if they haven't got a visiting adult present that day! 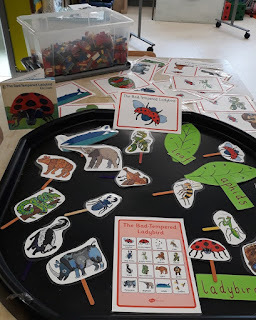 The children will be familiar with most of the games, from working with them during the year, but it's nice to put out a few new ones too. 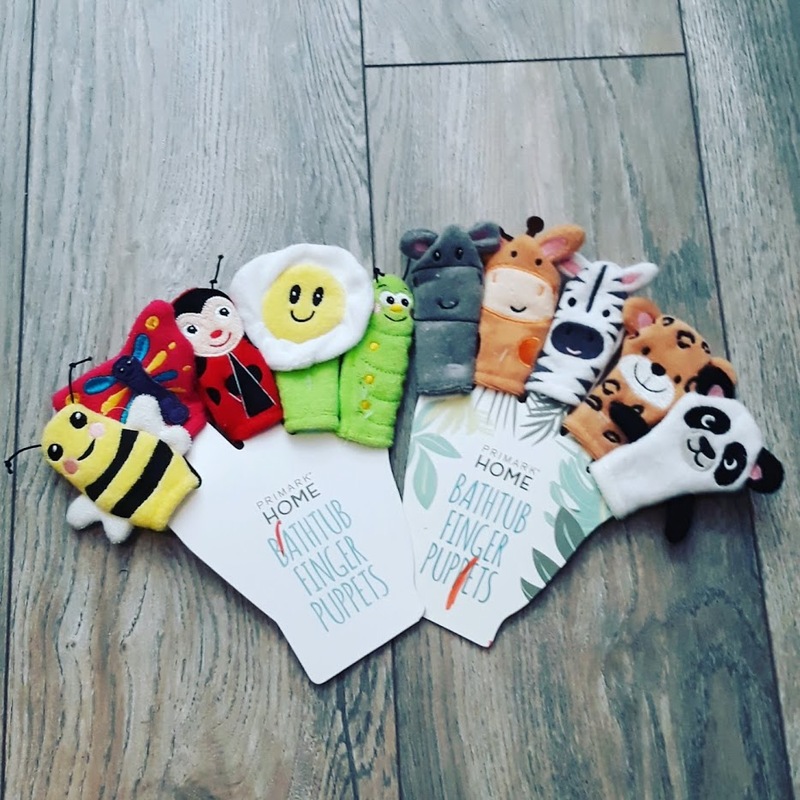 Our HSCL teacher has a lovely stock of Orchard Tree Games - you can get them directly from their website but they're also available in Tesco, Smyths, The Art & Hobby Shop and Debenhams too! I then, have a collection of games I've made over the past few years, be it from Twinkl, Sparklebox or just myself. Everything is ready to rock in zippy plastic folders and the children / parents can rotate them as they need. Fish Bowl Counting Game - Roll the dice, take that many fish, put them in your fishbowl. Winner has most fish in their bowl at the end! Pretty sure this is from Sparklebox, from back in the day before we had a colour printer! Bug Counting - another nice pair game! Count & link - I just laminated lots of little gloves with numbers on them! Count & thread - you might have seen this one on my Instagram. Pipe cleaners, sticky labels & beads - maths and fine motor work all in one! The little ones love having a chance to show off their number skills. 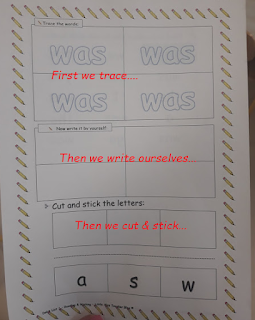 Having a supply of these types of activities, laminated with marker and duster on hand ready in each folder are nice to have ready! I've a mountain of these built up from Twinkl over the past few years. Jigsaws are handy to have on supply too. It;s nice to tie in the time of year into whatever activities you're doing. 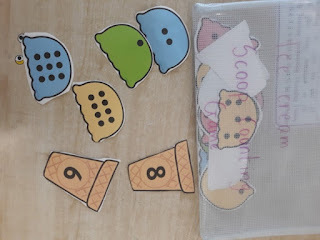 This Ice Cream Scoop Counting Activity from Twinkl is very popular with my little ones at the moment! Don't forget the old reliables! 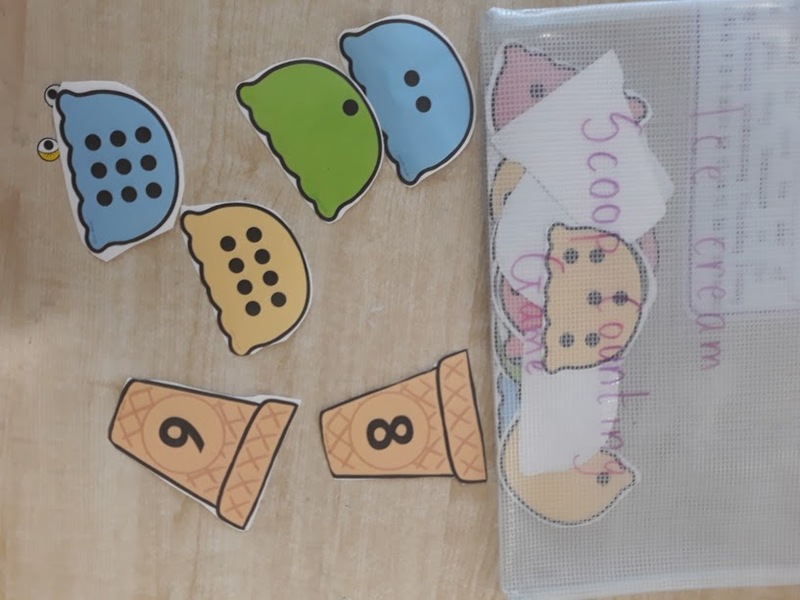 Once the games are easily rotated, don't take too long and you have plenty of differentiated activities so it's a successful experience for all your little learners, your're sorted! Set the timer on-screen at the start, so when the buzzer goes, there's no dispute about time being up! 40 mins is ideal! 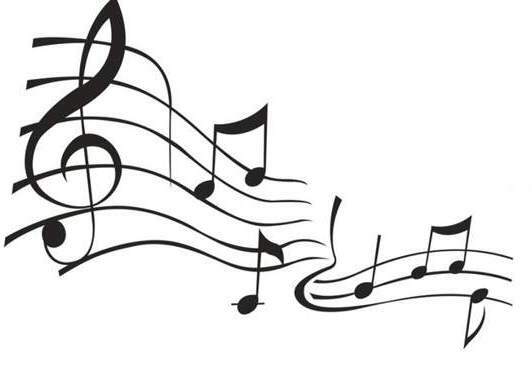 Playing some nice relaxing classical music in the background helps! Have the camera on hand for some nice parent & child photo opportunities too! Bring in some bigger chairs for the parents - we all know crouching on the infant chairs is far from comfortable for an adult! Just a little insight into what we get up to! It's that time of year again, Graduation Ceremony prep for a lot of 6th class teachers is in full swing! 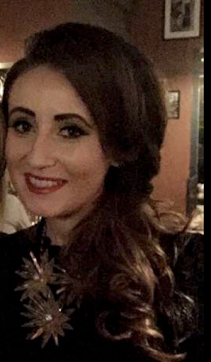 I've been getting a good few queries about Grad Ceremonies so just thought putting it all into a post might be helpful! I really regret not taking more pictures when I was teaching 6th - I clearly hadn't got into the habit of uploading my photos to Google Drive back then! I've been packing up bits from my classroom this past while in preparation for Maternity Leave, and this afternoon I uncovered a few dusty boxes from my time at the senior end of the school! I loved teaching 6th, and preparing for the Graduation Ceremony at the end of the year was always something which I found great for keeping the class going right until the end! 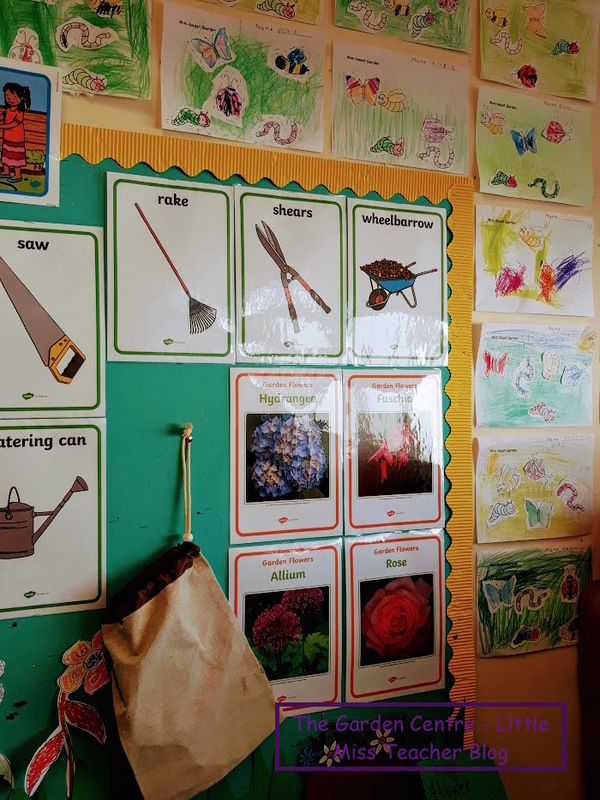 I teach in a Catholic school, so usually there was a religious element to the ceremony, but we tried to ensure that the ceremony flowed with as much lead and input from the pupils as possible. We used the school hall, and we decorated it with a selection of the pupils' favourite work and artwork from throughout the year - poetry, writing, projects etc! 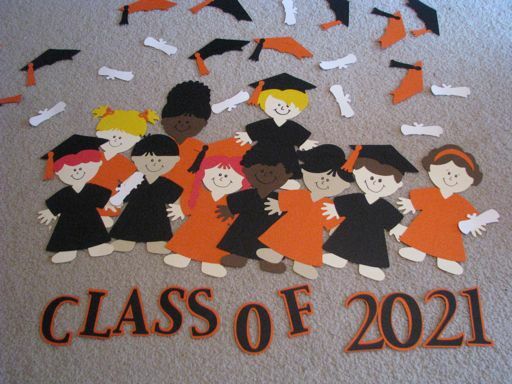 I don't have a picture of ours unfortunately, but we used to print out a picture of each class member and they designed their own mortarboard hat to put on their photograph. It was a nice display and a nice little keepsake then afterwards. 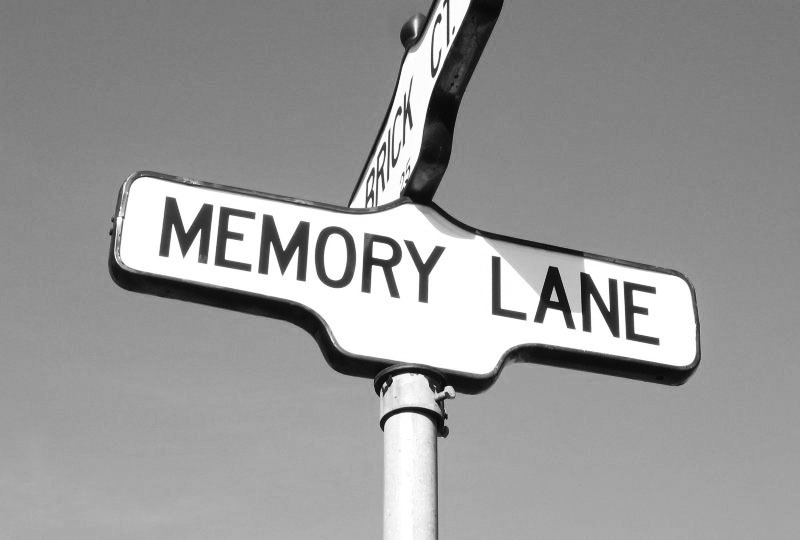 As part of the ceremony we always took a trip down memory lane by having one memory / object from each year of their primary school life. It was lovely. We had a 'gift' or a memento from each year, Infants right up to 6th. One child read out the explanation for each as a selection of students brought each memento to the front of the hall. We used to always do a teeny little drama from the Alive O 8 - Two Little Dickie Birds - sounds naff but it was actually quite sweet. It's just a little story with enough speaking parts to split among a large class ...all about being afraid to leave Primary School! 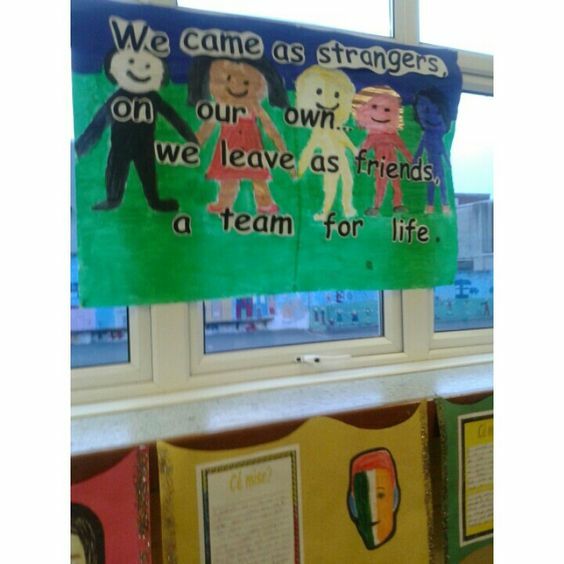 Fortunately in our school we're pretty good at taking photos all through the childrens' time in school so when it comes to 6th class we have a great bank of photos to dip into when it comes to putting together a memory slideshow for the graduation. It's lovely for the parents and the children to have a look back and a laugh, and maybe even a cry! And in my case, a great way to cringe at all the hairstyles you've had over the years! #whatwasIthinking? I'm sure there was more, but that's about all I can recall at this stage! So with the end of the school year coming, it can be a busy time in school and a very popular time for getting some subbing experience! It's something I've been asked about a lot recently so I thought I'd just do a quick little post on it! Leave a note for the class teacher. Sounds obvious, but coming back after being out, especially if it was an unexpected absence, it's nice to know what exactly your class got up to. 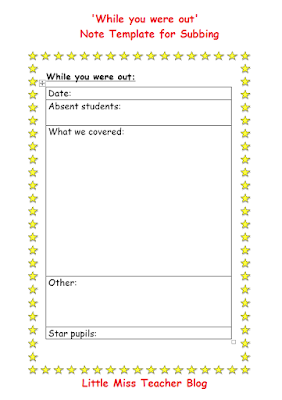 Let the teacher know what you covered, who was absent, who was helpful and any other messages you have. 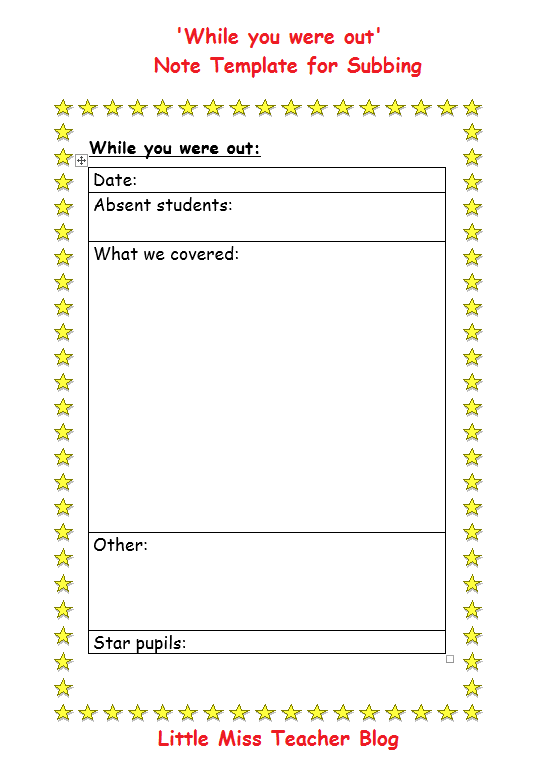 I have a 'While You Were Out' note template freebie for download on Mash.ie for anyone who might find it useful! 2. 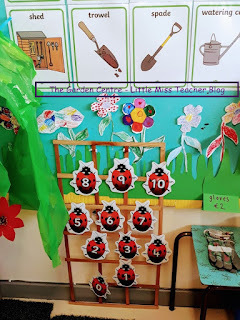 Leave the classroom tidy! This sounds sooo obvious, but you'd be surprised!!!! Make an effort to leave the classroom tidy. Don't leave work on the children's desks - leave it in a neat pile. 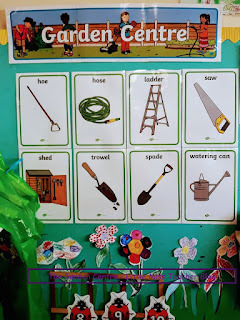 Get the children to help you tidy up before hometime. Clean the boards etc. Think of how you'd like to find the room yourself. I once came back to a room resembling a bombsite - toys, paper, twistables everywhere and the added horror of a sink full of unwashed paint palettes!? Not helpful! If you're doing work with the class, it's only sense that you would correct it too. It will be appreciated! My advice is always to try to come with some kind of work prepared - especially if you know what class you're going to be having. Sometimes, teachers prefer if you avoid their workbooks, especially if you're only in for a short spell. 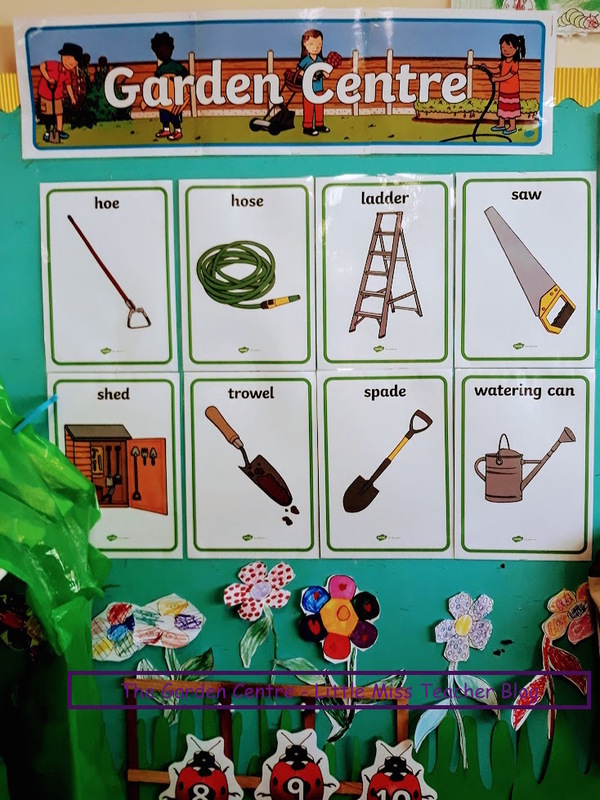 Having a little pre-prepared pack of work is always an idea, with some nice lively and interesting activities to keep the pupils engaged. Maybe activities that they just mightn't get to do everyday? 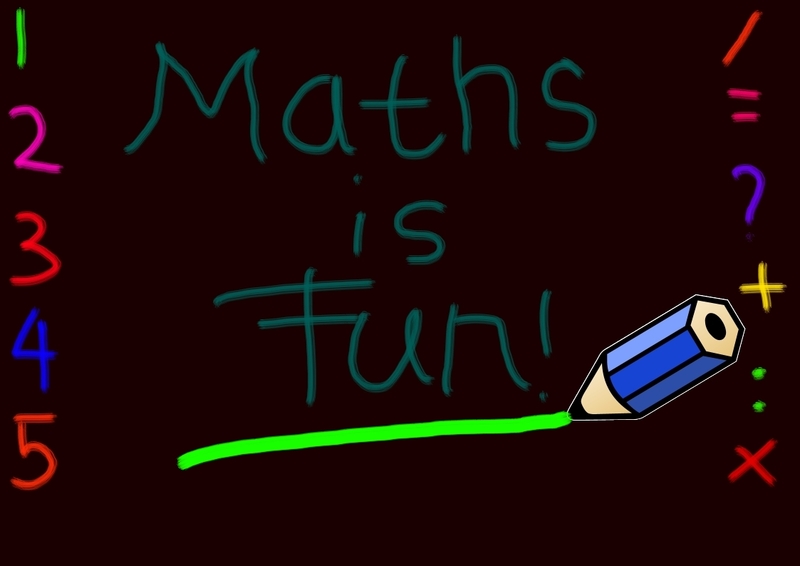 Funny poems, creative writing, drawing activities and fun Maths challenges are always a good go-to! Especially if it's a once off. Don't be afraid to ask to do some photocopying etc! A school will love someone who comes prepared! Just a few ideas - if you're doing those you'll be doing well! Best of luck! 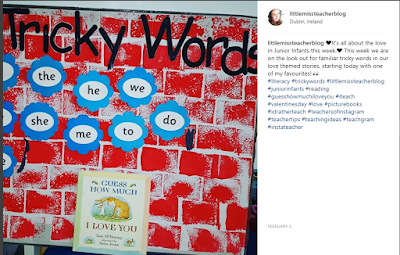 Since I spoke about my Tricky Word work on my Instagram last week, I've had so many messages and queries so I thought I'd be best putting all the info together into a blog post! 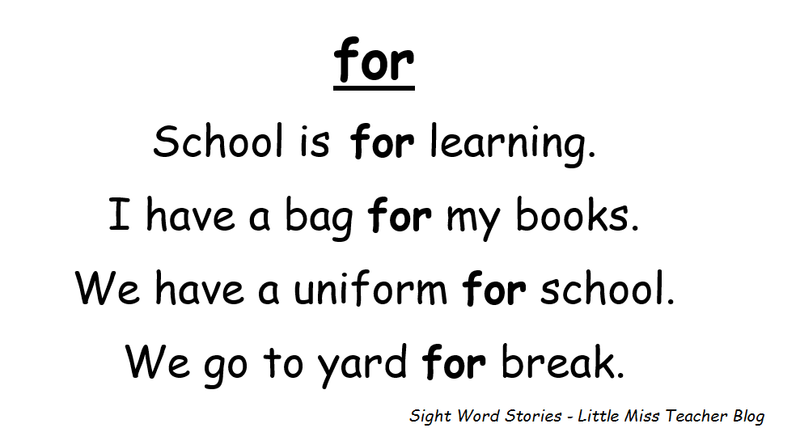 Sight words, they're one of those things we just need to learn, but in saying that it doesn't have to be boring! Dedicating a little section of your board / wall space for 'Word of the Day' is always a nice reference point for a new word. 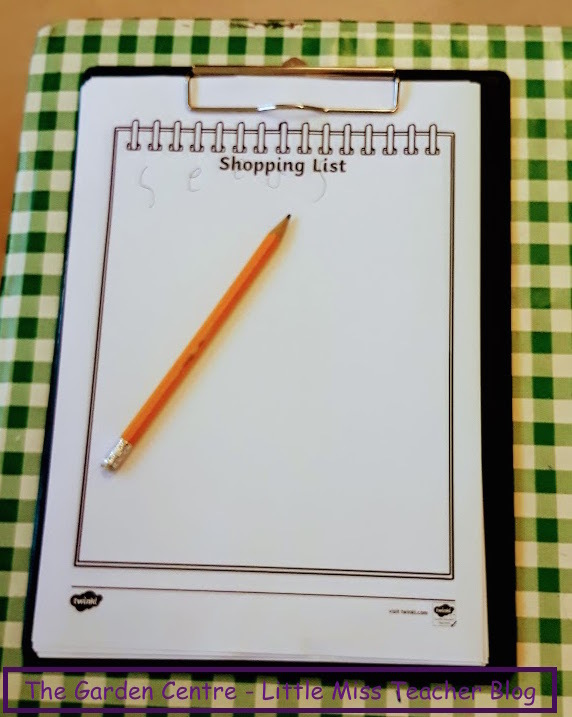 It will mean it's clearly visible for pupils and will also act as a reminder for yourself to refer to it throughout the day! Use your word as a password to get in & out of the classroom. 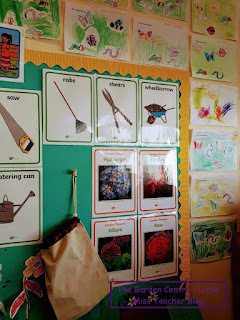 Displaying it on a little card outside your classroom door will work has a handy way of testing your pupils' recognition of the word as they come and go. 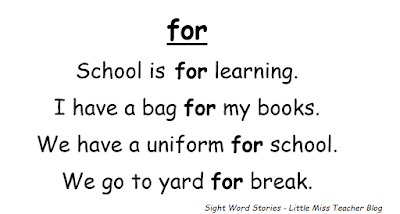 Each pupil must read it on their way past coming to & from yard etc. Desktop reminders are handy. I use the IKEA Tolsby Frames for table top reminders and subtle sight word work. 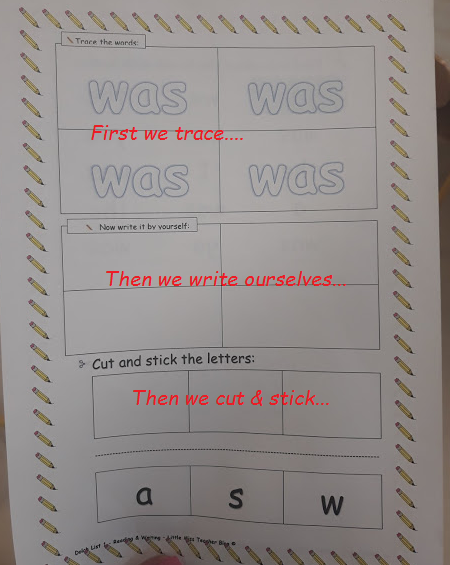 Twinkl have ready-made flashcards to fit the Tolsby Frames which I use. Another desktop reminder can be on their nametags. 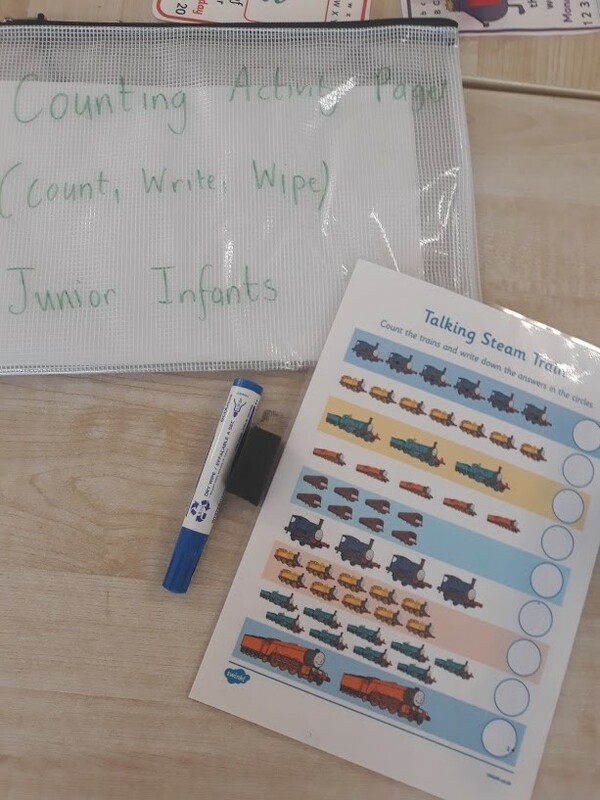 Again, credit to Twinkl for these keyword placemats - I've been using these for a few years and they're very handy for incidental tricky word work! 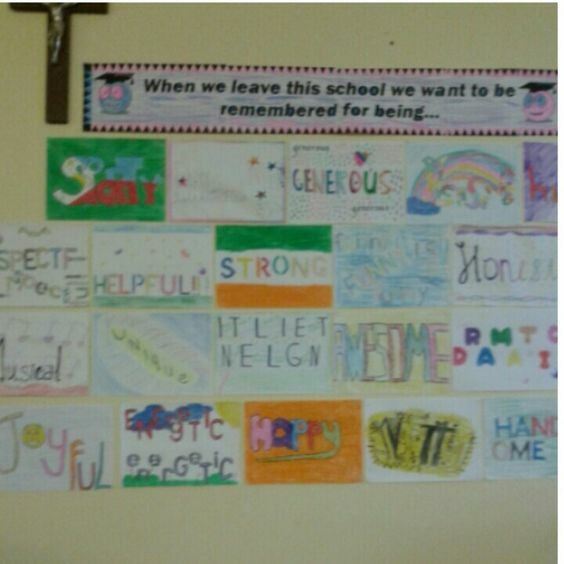 It's nothing new, but a Word Wall will never go to loss in your classroom. ('Go to loss' - I think that's a very Donegal phrase but you know what I mean!) 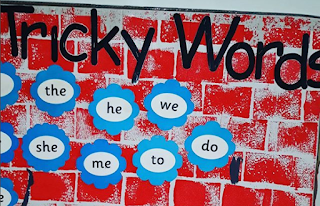 We refer to our Tricky Word wall a lot but also my little dotes love to get their work finished quickly as one of the early finisher routines we have is to get to go up to the Tricky Word wall in pairs & with some fly swats to practice their words! I know I'm always harping on about it but there is literally no point in teaching letters, sounds or words in isolation! You need to put things into context for your little learners. 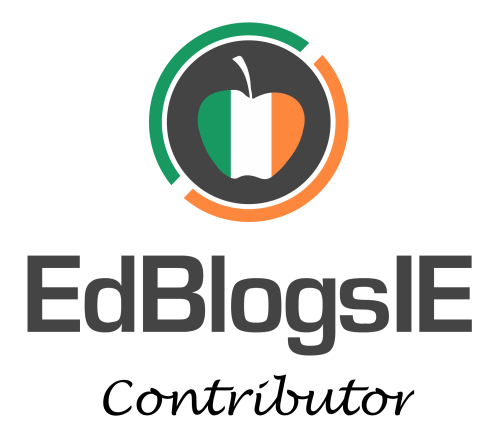 It's no different for any other type of learning, things need to be contextualised. When teaching my Junior's a new Sight Word. I use a 'Sight Word Story'. 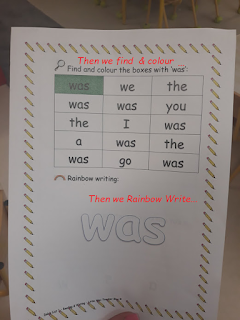 It's literally a few short sentences (with that particular sight word hidden throughout) that the pupils should be able relate to and try to read or decode. And of course, our trusty fly swats are used to swat any sight words they see while reading. 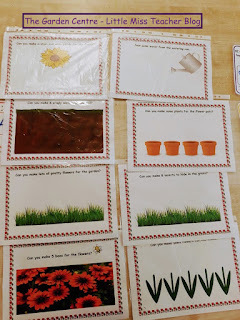 Hunting for our target sight word in a story or picture book is something we do a lot. 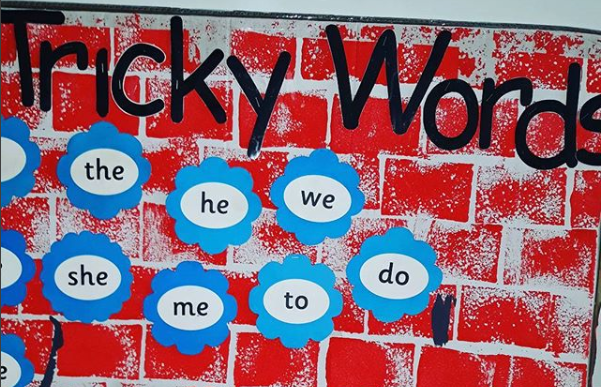 It's something I tell them to look / listen out for during story time and we keep our Tricky Word wall nearby for reminders! 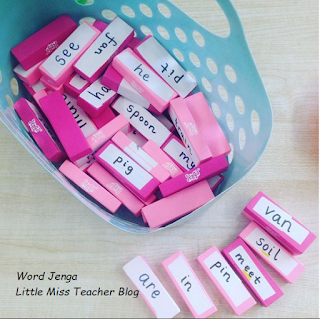 Jenga - if you can get your hands on an old game of Jenga, you can easily adapt it to suit your CVC Words, Sight Words or Tricky Word work with a few sticky labels! 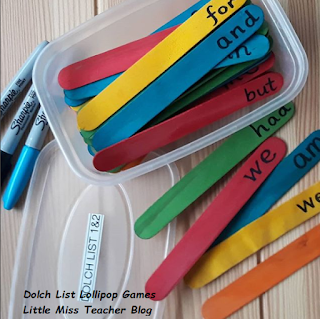 Lollipop Dolch Lists - This is a handy, easily made activity for pair work! Set the timer, turn them all upside down, take turns turning one over, read it & keep. Then see how many you have at the end. 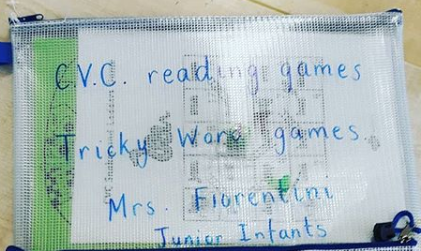 Laminated games are so handy for word reinforcement but also for your early finishers. 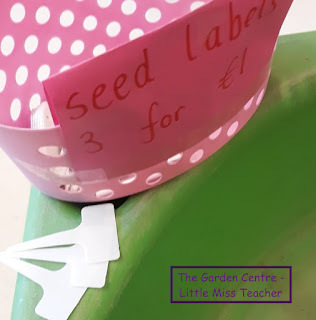 I have lots of games like Sight Word Snakes & Ladders, matching games and little dice games, laminated and ready to go. 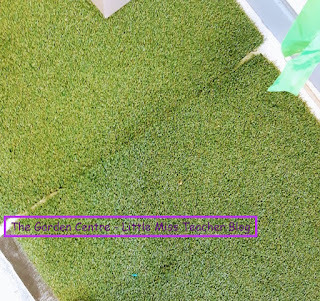 Sight Word Hop-scotch - take things outdoors and try some hop-scotch with a side of sight words! 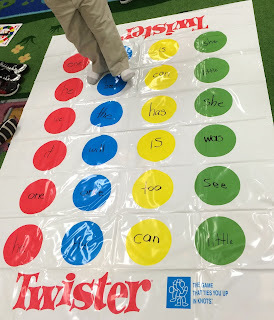 Sight Word Twister - Get your hands on an old game of Twister and give it a sight word make over. Take it to the hall or an open space in the classroom - your pupils will love it! Sandpaper letters & words - if it was good enough of Maria Montessori, it's good enough for me! Get the magnetic letters out! 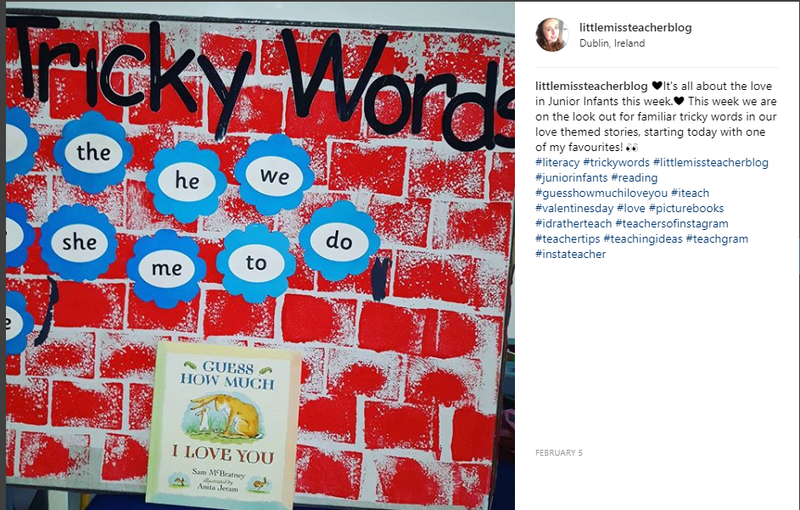 I shared a little breakdown of how I go about teaching sight words and writing sight words on my Instagram last week. 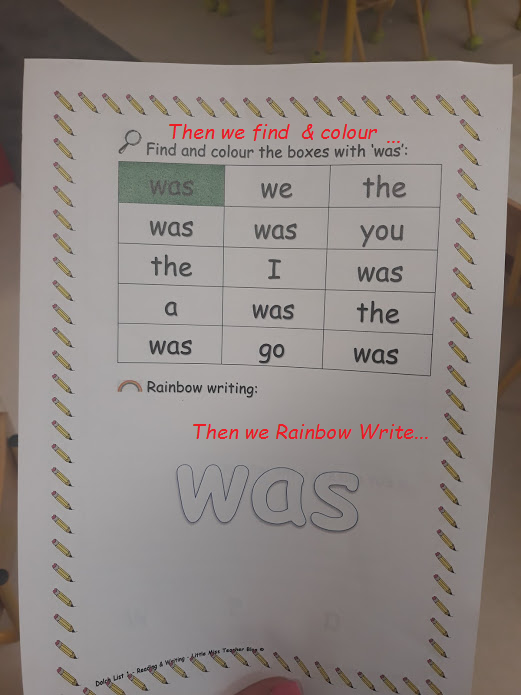 Remember, in terms of writing, I've planned these activities for my own particular class, everyone's will be be different! If you think you might find such activities useful, you can find my Tricky Word Word Pack for Dolch List 1 on Mash! I could keep going about sight word work but then I'd be in the running for the longest blog post known to mankind! 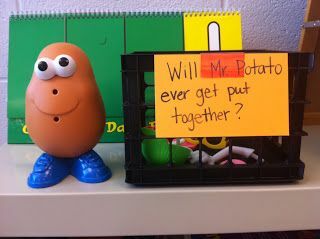 Once you're keeping it fresh and lively and the children are excited about learning them, then you're on the right track. 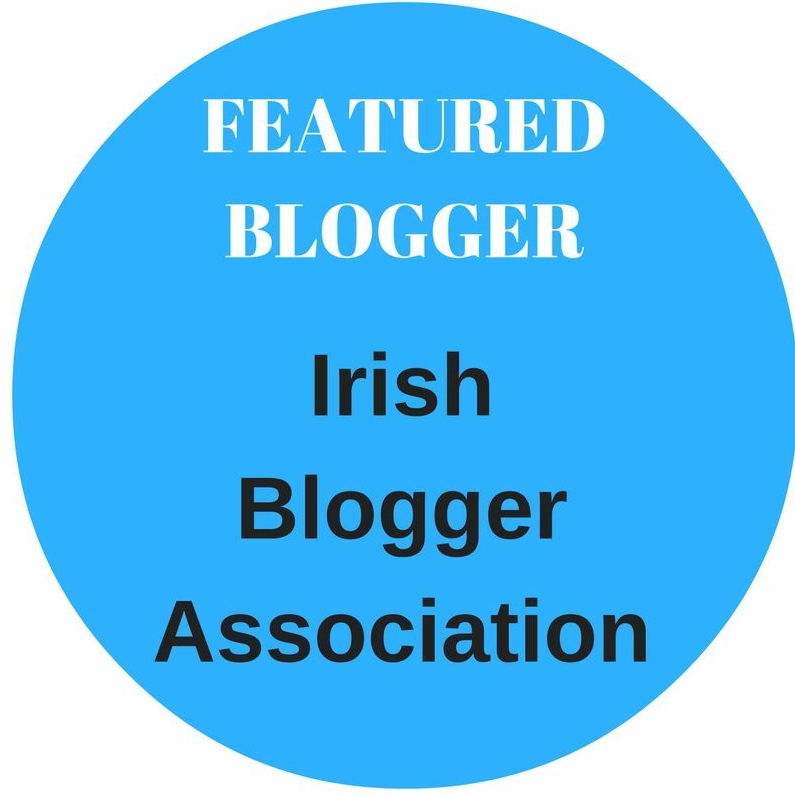 If you've any activities or ideas you find useful, be sure to share and I'll post them up for you! Well hello everyone! Posts have been few and far between recently, but life, as those who follow my social media well know, has been hectic! The children have been very involved this year in choosing their socio dramatic areas, and this topic was no exception. I'm blessed with a very creative little bunch this year, who are nature mad - bugs, flowers, creatures great and small - they're obsessed! So a theme like the Garden Centre is just perfect for them. 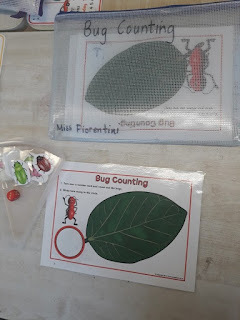 It's quite open ended, it leaves lots of scope for Oral Language, Writing, Reading and Mathematical skills - great for this late stage of the year when they can put all their learning from the months past to use. I'm also finding it very helpful for our current topics in Maths - Addition & Money! 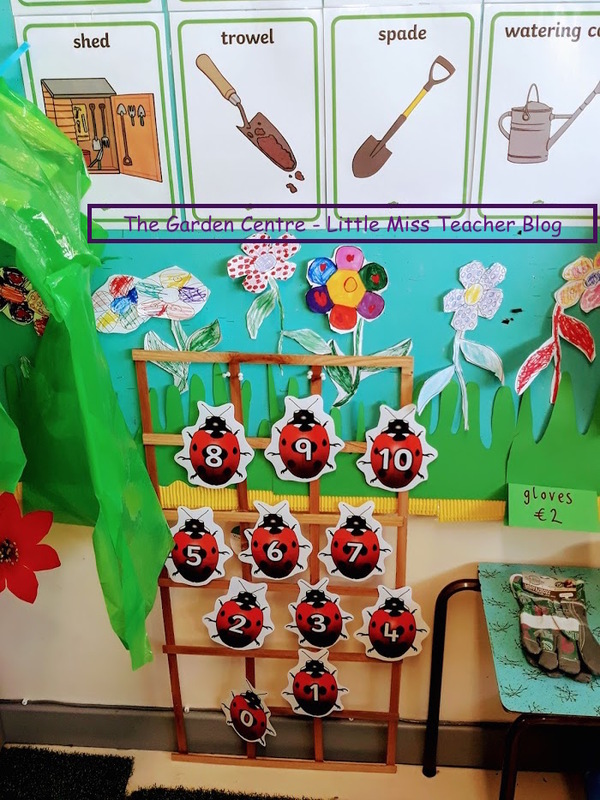 Flashcards, signs, language, banners and labels - Twinkl have it all in their Aistear Garden Centre Resource Pack. 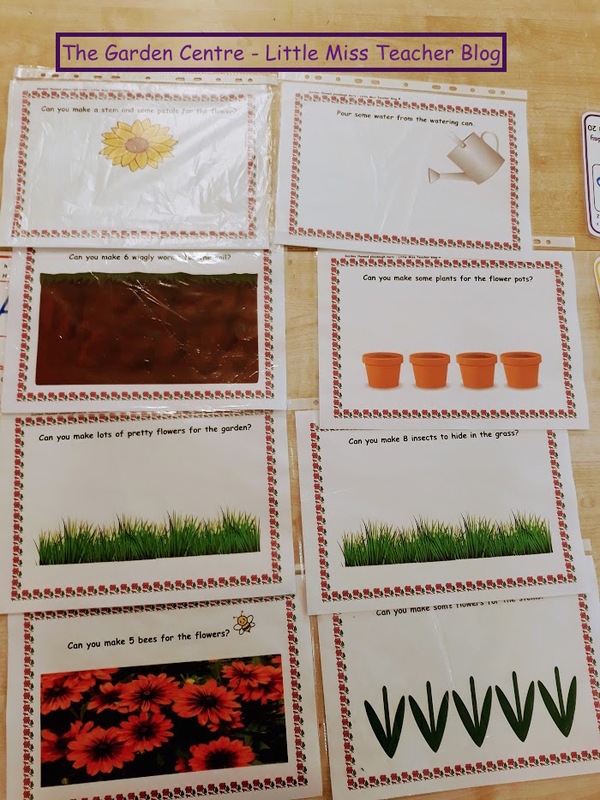 You'll see some homemade flower decor beneath our language posters - the children make these at our creative station or when they have time to spare throughout the day. 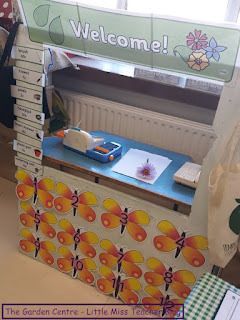 The check out desk, more language and a butterfly number-line for any help needed with number formation. As I haven't actually done the Garden Centre before as a role play area, I had to start from scratch with resources, which sometimes is a breath of fresh air. I sourced lots of bits, such as this trellis and lots of the artificial flowers seen below, in Dealz for next to nothing. 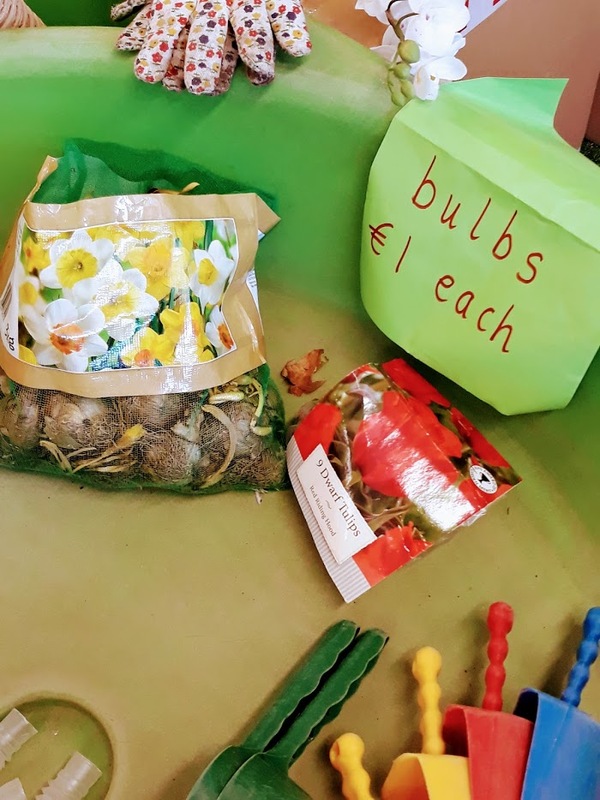 I spent the grand total of €20 and got more than enough and when we're finished I'll be boxing it all away for the next time! Purposeful over pretty - one of my favourite play statements! 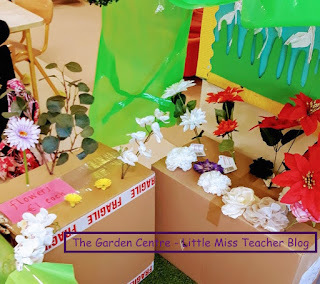 Obviously we needed a display area for our flowers and plants, so taken from the mountain of cardboard boxes we've been hoarding, a few upturned with holes punched through are perfect for supporting our fauna! Easy peasy. Flower pots & gloves - essentials! 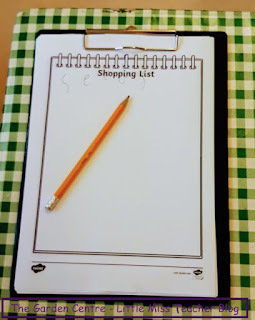 On day one, the children chose the prices for each item of stock; hence the handwritten signs - again, purposeful over pretty! Always have materials and a little space for emergent writing & mark making. Find of the month! 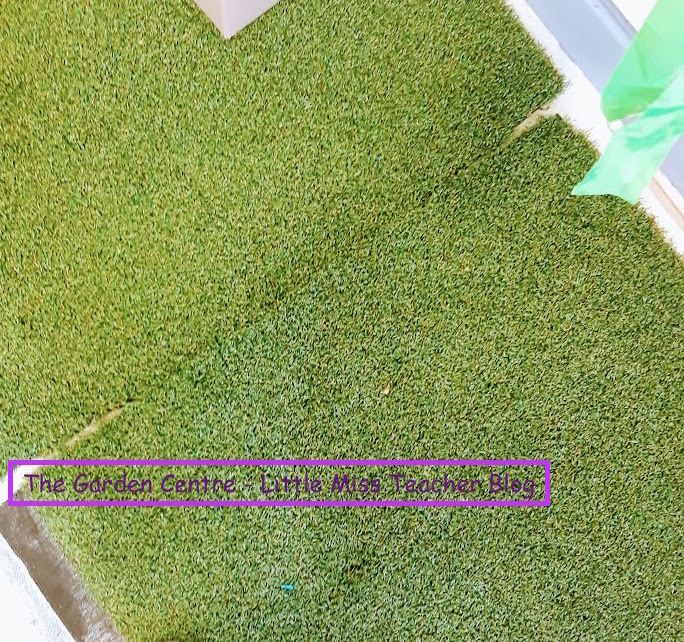 One of my lovely friends was in Recreate.ie recently picking up some supplies and she spotted these great squares of artificial grass. 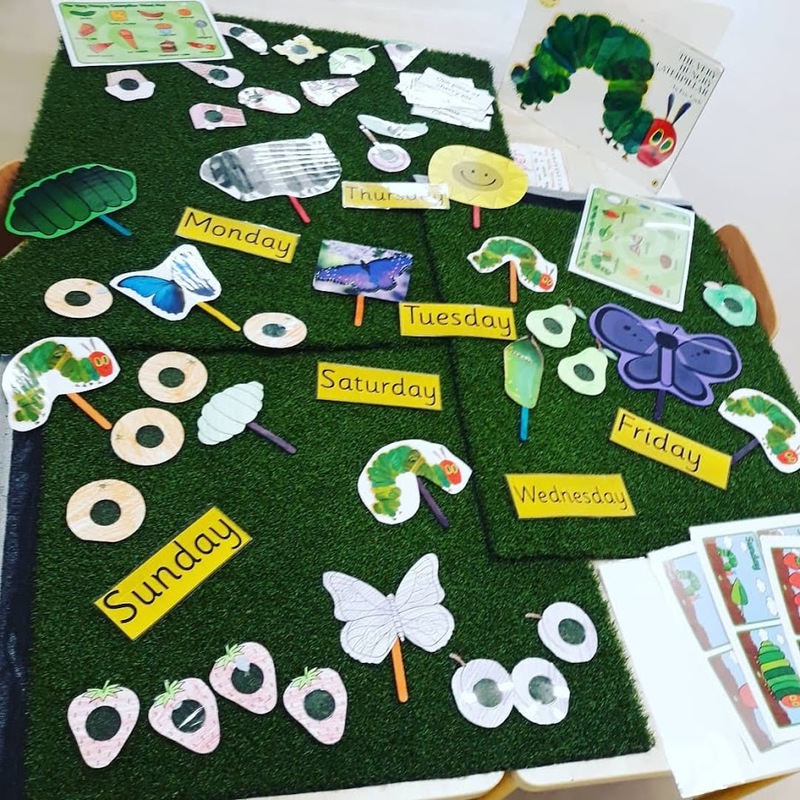 We've got great use out of them already for Small World Play and now they're ideal for setting the scene in our Garden Centre. 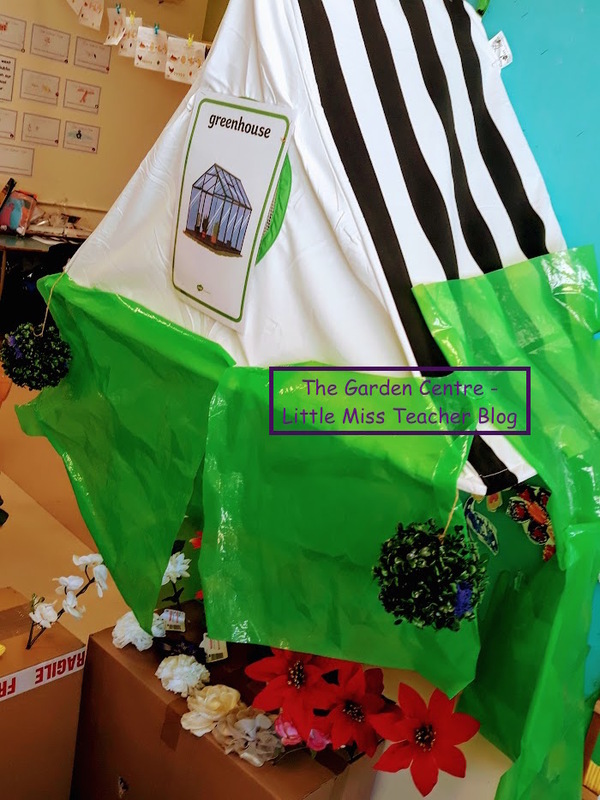 The canopy has gone through another transformation - this time with the help of a few plastic aprons, all to create the illusion of a greenhouse! Currently, I've set up an empty sandpit to display some more of the fiddly bits that we have for sale in the our Garden Centre. These little plastic seed labels are from Dealz and are handy for a little bit of subtle counting and calculation work. They're loving handling the plant bulbs and counting them out for the customers. Junk Art / Creative Play: Here the children are working on crafting their own mini-beasts, plants and flowers. They're free to add to the decor in the Garden Centre too. 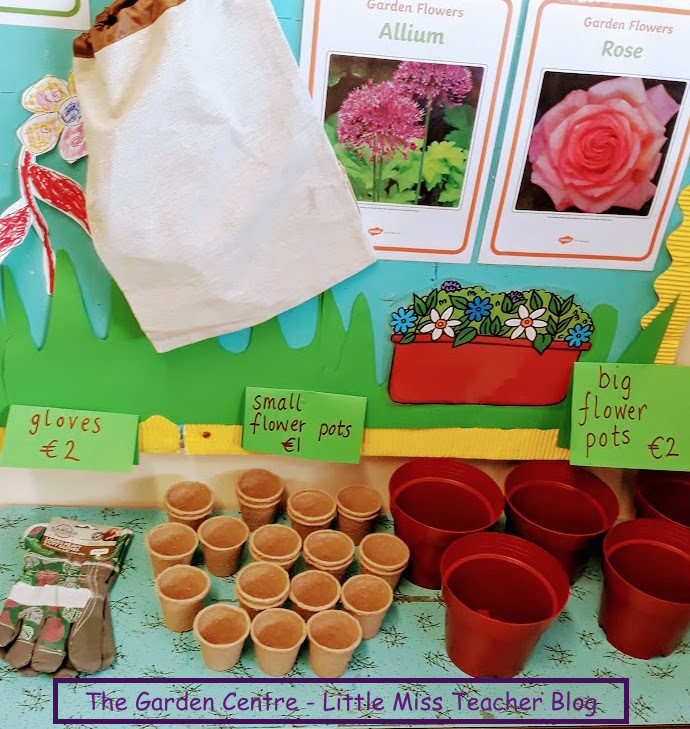 Playdough: As well as free flower \ plant \ mini-beast themed playdough work, the children also have a series of playdough challenges to work on. I just find these useful for integrating some of our SESE, Literacy and Numeracy work. These are my own playdough mats, purposeful activities which my pupils really enjoy- nothing fancy! You can find them in my Summer Term Playdough Pack on Mash.ie. Small World: We're using our picture books as the basis for a lot of our Small World Play at the moment. We've used The Bad Tempered Ladybird and The Very Hungry Caterpillar so far and next up is The Very Quiet Cricket. We've gone Eric Carle mad! If you're following me on Instagram, I cover a lot about our Small world set ups on Instastories most weeks! Stick puppets and wordmats from Twinkl. 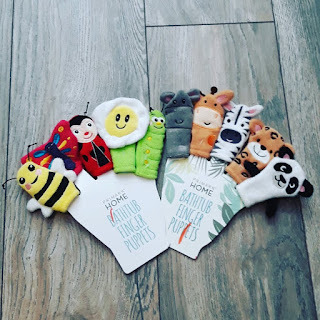 I love finger puppets, I use them a lot in my teaching. 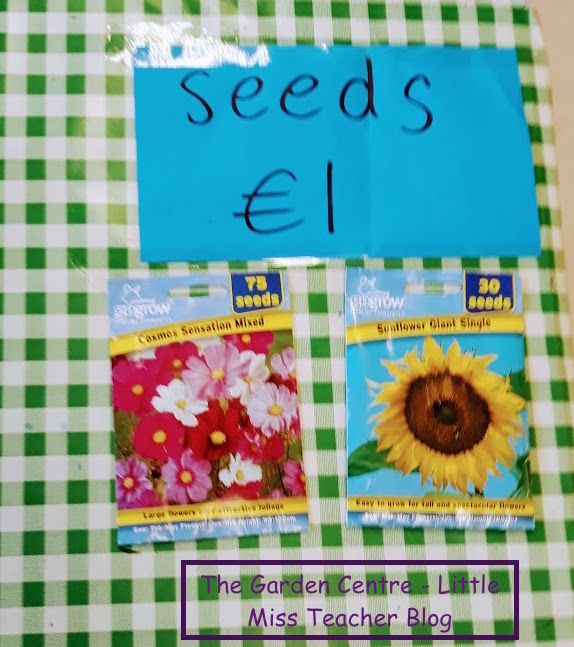 These little ones are reduced to €1 in Penny's at the moment. 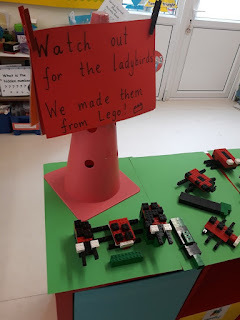 Construction: The children are making the most of what they've learned about various mini-beasts and garden creatures and have been crafting them from lego. They're free to go to and from our reading area for inspiration from books related to our theme too. Messy Play: Later this week I'll be adding in our sandpit, but instead of sand it will be full of compost. Here our little gardeners will be digging for bulbs, bugs, letters, words and numbers! It's a busy theme, but a fun one. I find it hard to believe that this is our second last socio-dramatic area of the current school year. I say it every year but this HAS to have been the fastest school year ever. Hope you all had a lovely bank holiday weekend. For more detail on how to set up a theme of play based around The Garden Centre, you'll find my Garden Centre Play Based Learning Plan on Mash.ie!